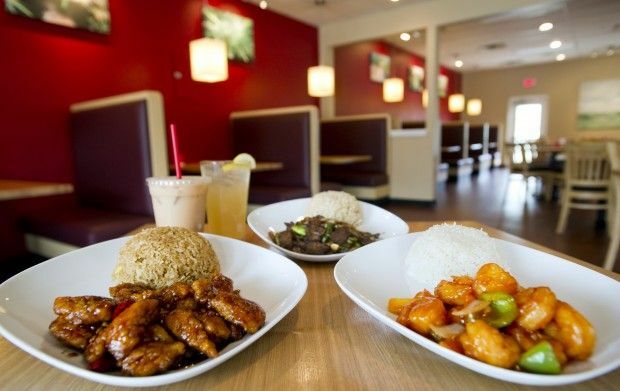 Shen Cafe believes that great Chinese food starts with the ingredients. Thus, we are on a mission to find the best ingredients for our customers. We will purchase the freshest meats and produce available to us. In addition, we aim to purchase local ingredients when possible. Our sauces and marinades are made in house through recipes created from over 25 years of experience in the Chinese food industry. The food will be cooked fresh to guarantee the highest quality and the best taste we can achieve.